Signature Facials Skin Therapies offers custom clinical skin care facials in a calming, private and relaxing environment. Signature Massages Massage therapy has been scientifically proven to have many positive side effects on a variety of health conditions. Waxing Available for both men and women. Recommended for unwanted hair removal by utilizing premium waxing products and gentle approach. 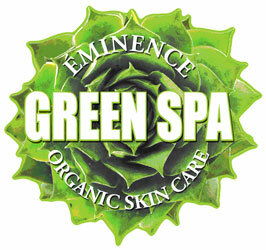 Our professionals will make your skin glow and stress fade away into a distant memory.